Turn employee experience into an asset. Gain real time data from the field. Now every member of your organization can have the best information, whether it is their first day on the job or they are a ten-year veteran. 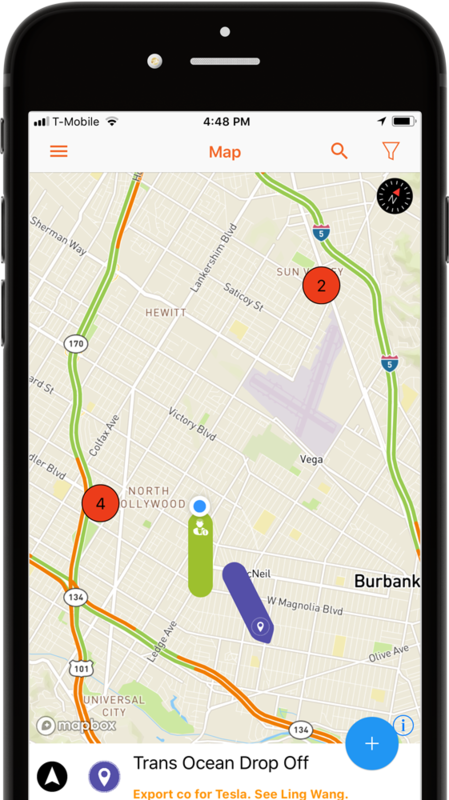 TipTags works with any mapping system and integrates with your current TMS, CRM and management systems. 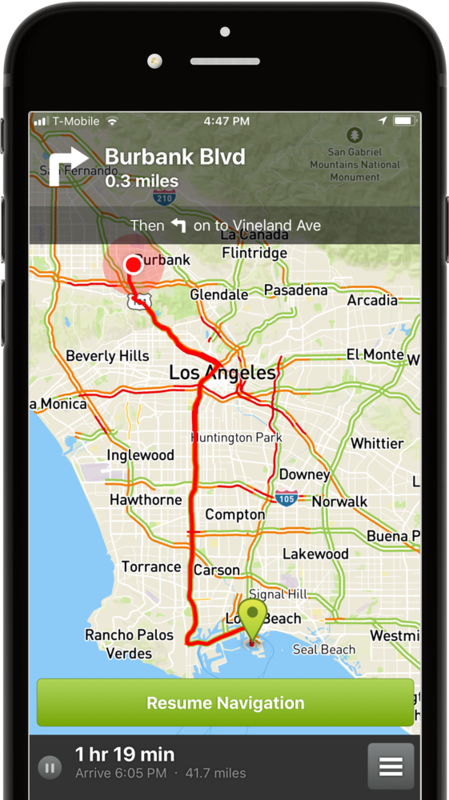 The best information, from dispatch, other drivers, and customers, preserved right on the map where it is needed. Improves employee safety. State of the art routing saves time, money and the environment. 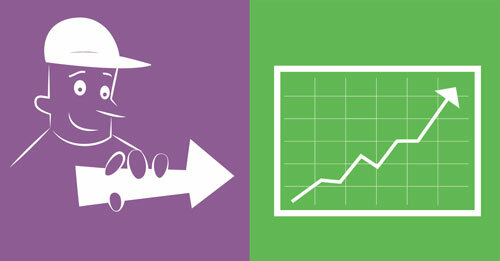 Save fuel, lower cost per service, increase productivity, improve onboarding new employees, retain customers, and get actionable operations data in real time. Tags contain text, photos, videos, links, and integrate with databases and management systems. 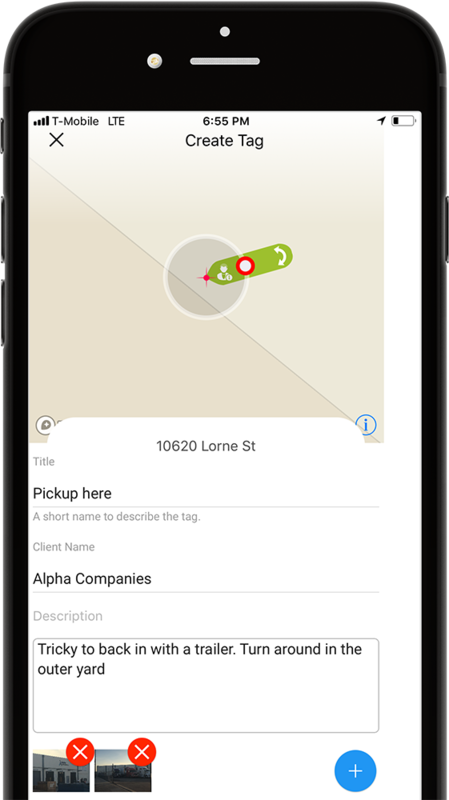 Tags can be updated and created in the field, giving real time visibility into operations. 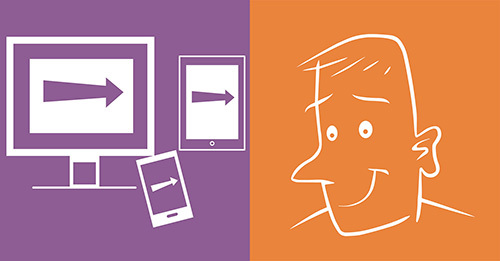 Geographic context makes messages more valuable, reliable and verifiable. Anyone can place what they know about a place on a map, and navigate to that place, even if there is no address. This creates communities of knowledge, and generates value. Every message has a place, even if there is no address! 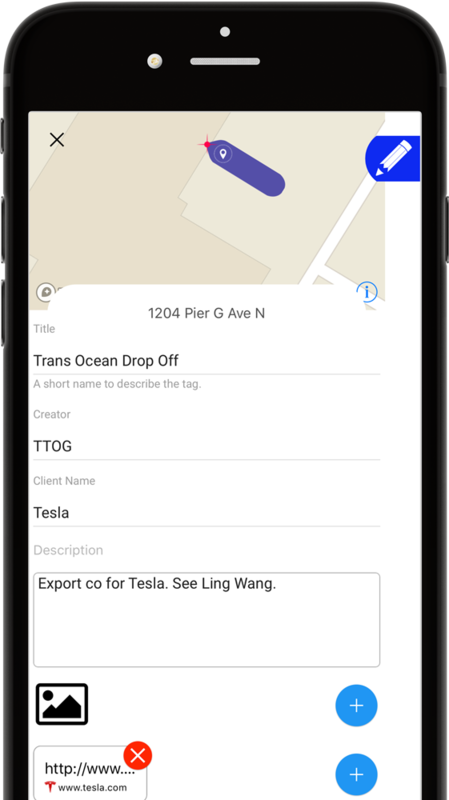 Tags can be created in the office, in the field, or even by customers, anywhere in the world. Share tags and get notifications, in-app, via sms or email. Water analysis company Sutro uses TipTags to turn employee intelligence into an asset, while providing their customers with a better experience. 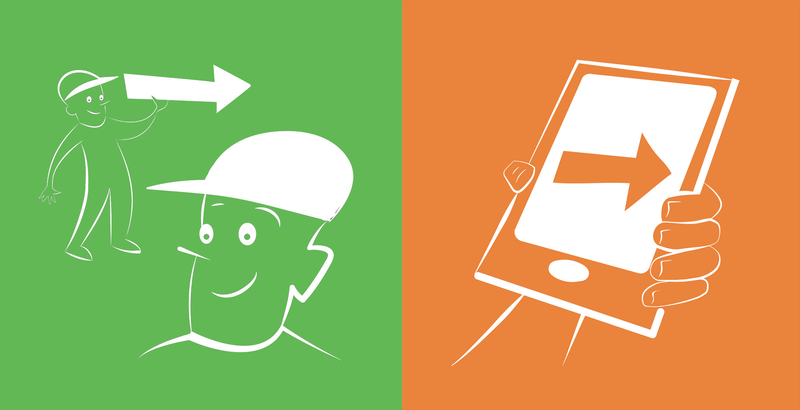 TipTags help any company that delivers goods or services.